Please note that our trading hours will be slightly modified on January 21 and January 28, 2019. See the table below for the full details of the changes. 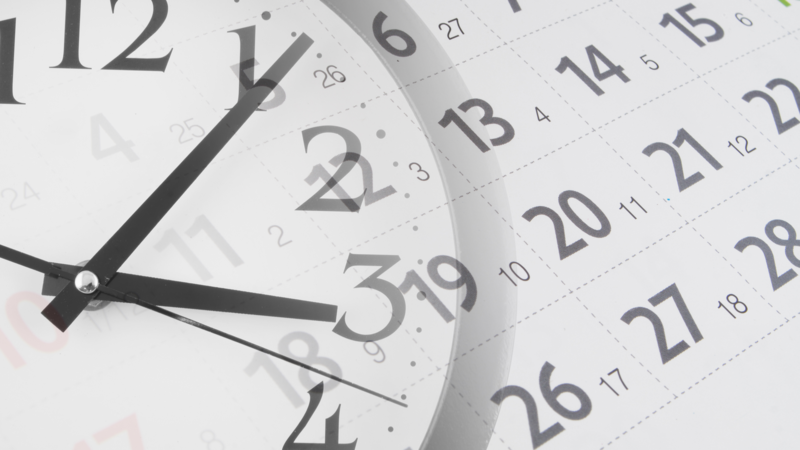 All the times given are in Eastern European Time (EET), which is the MetaTrader time zone.